The Amigo Fly Mask is a hard wearing, PVC coated mesh that's shaped to sit away from the horses eyes. 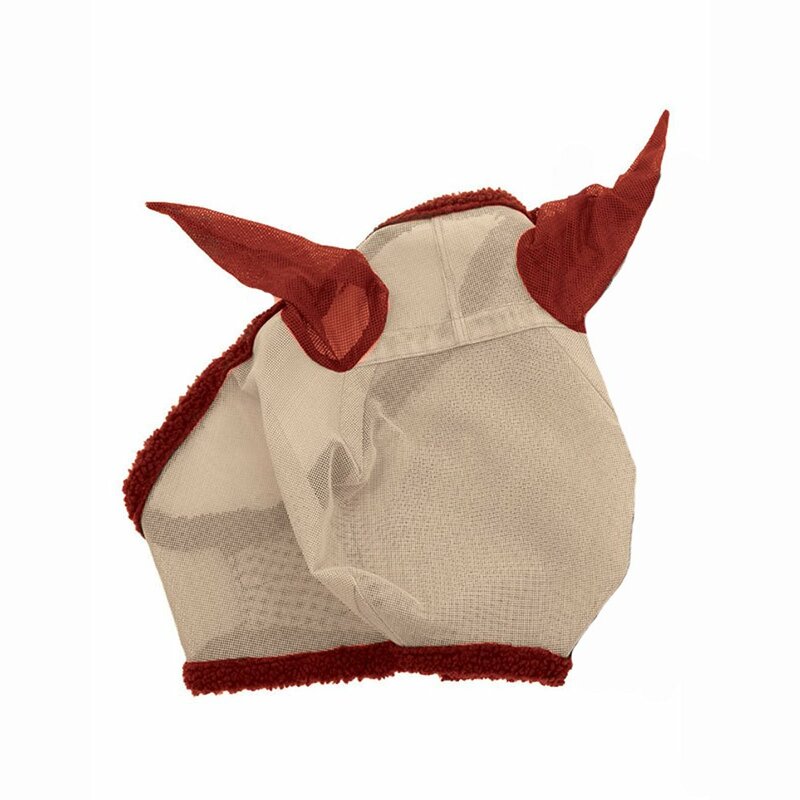 The Amigo Fly Mask has soft ears to keep flies aways and a comfortable fleece edging. This fly mask fastens with wide velcro straps to ensure it stays in place all day long and helps to protect the face from both UV rays and flies.